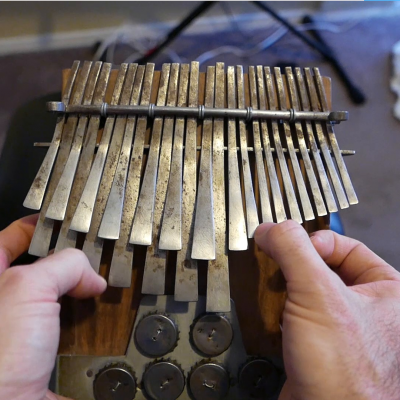 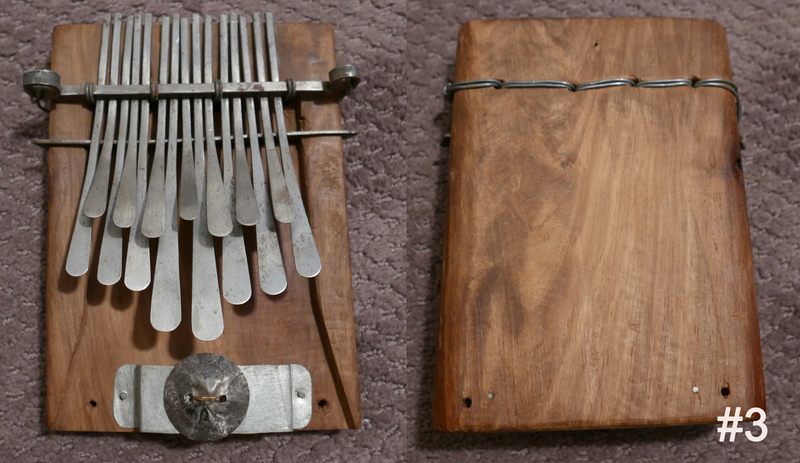 15 key Nyunga Nyunga mbira. 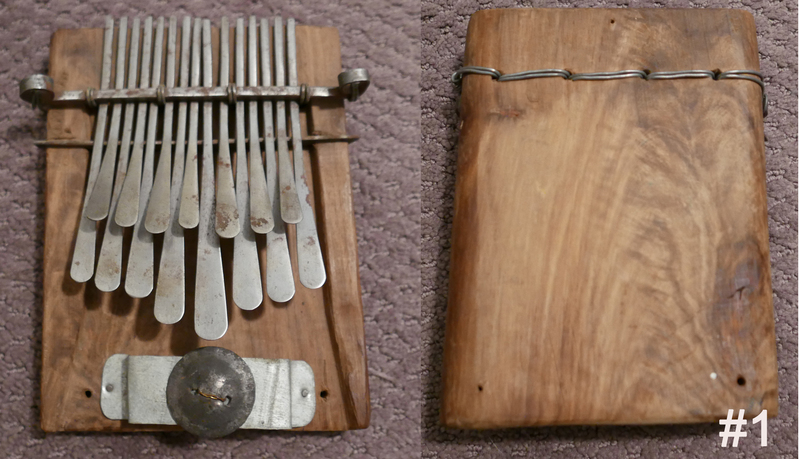 Hand built in Zimbabwe. 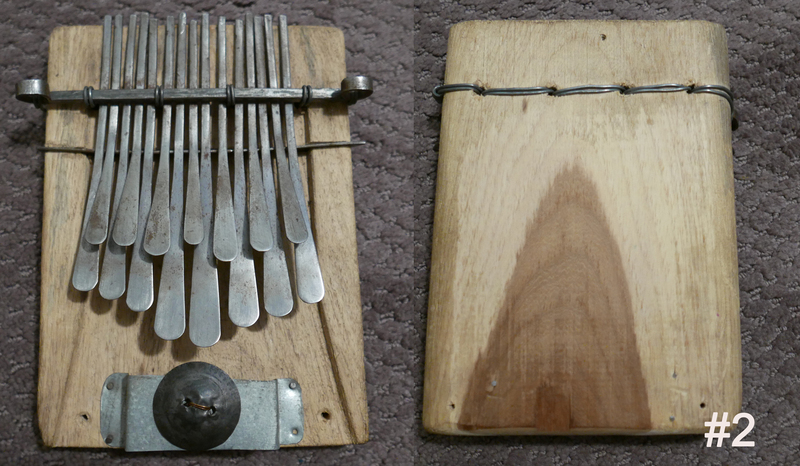 You will receive the actual instrument in the picture.